to transact other business as may properly come before the meeting. Voting members of the Association have the right to submit additional nominations for directors; which must be received in writing by the Executive Director of the CMA at the secretariat in Ottawa, by March 29, 2019. Nominations must be supported by at least two voting members in good standing and must include the concurrence of the nominee. The CMA Nominations Committee has put forward the following slate of candidates to stand for election to the CMA Board of Directors. The election will be held during the next Annual General Meeting of the Association in Toronto, ON, on April 16, 2019. If you can't attend you can vote by filling out the proxy form. Karen Bachmann is the Director/Curator for the Timmins Museum: National Exhibition Centre and has been with the institution for over twenty-five years. Her volunteer activities include over fifteen years service with the Ontario Museum Association, serving as President in 1996 and has also served on and chaired the Awards Committee for the Canadian Museum Association She was a member of the Ontario Celebrate Canada Committee for over eighteen years. She has held board positions with the Porcupine United Way, the Cochrane Temiskaming Museums and Galleries Association, Arts and Culture Timmins, the Timmins Local Immigration Partnership Council and has been involved with committee work for the Timmins Chamber of Commerce. She has authored three books on the history of the Porcupine Camp and currently writes a weekly column on history and heritage issues for the Timmins Daily Press. She is presently the chair for the History Committee for the 100th anniversary celebrations for Timmins, and is thrilled that the new Timmins Museum: National Exhibition Centre finally re-opened in September 2011. 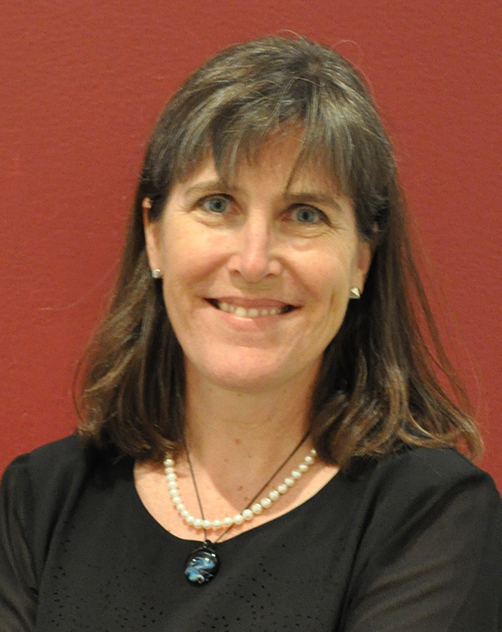 Jane Fullerton is currently the Director and CEO of the New Brunswick Museum (NBM), where she has worked since 1993. As CEO, she leads a staff of approximately 85 full-time, part-time, casual and seasonal staff to fulfill the NBM’s mandate of collecting, researching, preserving and interpreting the province and related regions’ natural and human heritage. She is also a member of the project team working on the development of a Renewed Cultural Policy for New Brunswick and was a member of the original working group for the province’s 2002 Cultural Policy. Jane is co-staff lead of the New Brunswick Provincial Commemorations Committee and serves on the Board of the Alliance of Natural History Museums of Canada, Tourism Industry Association of New Brunswick, New Brunswick Nature Trust and Stonehammer Global Geopark. She served previously as co-chair of Industrial Cities in Transition, a major federally funded community-based research and education program with the University of New Brunswick in Saint John. Of Polish origin, Jack Lohman is CEO of the Royal British Columbia Museum. He is a member of the Executive Commitee of the Canadian Commission for UNESCO, the Board of the National Museum in Warsaw, the Second World War Museum in Gdansk, the Institute for National Museums in Rwanda and the European Museum Academy. He was previously director of the Museum of London, chairman of the National Museum in Warsaw and chief executive of the Iziko Museums in Cape Town. He was educated at the University of East Anglia where he studied the history of art and at the Freien Universitat in Berlin where he studied architecture. Margaret Chrumka is the Executive Director of the Kamloops Art Gallery, Kamloops, BC and has worked with the Gallery since 2012. She has worked in the cultural, financial and post-secondary sectors throughout her career. A graduate from the Getty Leadership Institute, she has a Bachelor of Arts degree from the University of Victoria, BC and a Master’s of Arts degree from the University of Toronto, ON. Intersecting digital arts / design, creative consulting, entrepreneurship and an advocate for STEAM, EEPMON has collaborated with industries spanning museums, education, fashion to video games and fine art. His clients include Microsoft Xbox, Canada Goose, Alpha Industries, MINI and the Canada Science & Technology Museum. In 2018 he represented Canada on its first Creative Industries Trade Mission to China led by Canada’s then Minister of Heritage, the Honourable Mélanie Joly. EEPMON has been featured in HYPEBEAST, GQ, Complex, JAY-Z’s Life+Times, Computer Arts, and Applied Arts. Exhibitions include, Library and Archives Canada, Design Exchange Museum and HPGRP Gallery NYC. A seasoned speaker, he has presented at Adobe, IDEO, Rhode Island School of Design, PechaKucha Tokyo, City University of Hong Kong, Guangzhou University, New Brunswick Museum, The Canadian Museums Association, Library and Archives Canada, iSchool Institute at University of Toronto, FITC and the Canada-China Cultural Delegation (Can4Culture) in Beijing. An artist of the 21st century, EEPMON’s work provides insight into the creative and cultural expressions of contemporary society. Sarah Pashagumskum is a member of the Cree Nation of Chisasibi in northern Quebec, and has been the Executive Director of Aanischaaukamikw, the regional Cree Cultural Institute for Eeyou Istchee, since 2015. 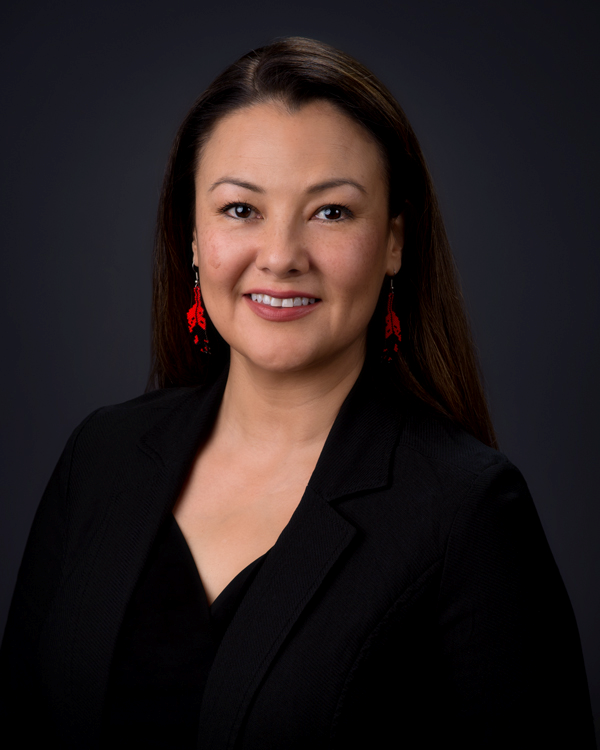 She joined the Cree Cultural Institute when it opened in 2011 as Director of Programs, assisting in the organizational development of the Institute with her experience in program development and implementation, indigenous research, and public sector planning and management. In her capacity as Executive Director, Sarah leads a dynamic team supporting culture and heritage programming for the 9 Cree communities in Northern Quebec. Sarah has a background in First Nations education, culture and language maintenance, as a teacher, university instructor, education consultant, research coordinator, and author. Her community service includes terms as a band councilor and board member on various First Nations community organizations. Sarah holds a BA (Hons. ), a BEd and MEd, a PhD in education, and a Master’s Certificate in Public Organization Management. Historian, museologist and administrator, Katy Tari has been involved in the museum sector for more than 25 years, while also being an entrepreneur. She joined Pointe-à-Callière in 2017 as director of Collections — Public and Programs Services. She has also occupied many positions, notably as Director of collections and relations with Quebec museums at the Musée de la civilisation de Québec from 2014 to 2017, seconded to the management team of the permanent exhibition renewal, which was launched on July 1st, 2017 at the Canadian Museum of History. In the early 2010s, she piloted projects highlighting the Lachine Canal in Montréal within Parks Canada. In 1995, she founded her business Musée Média, under the banner of Orange Kiwi, offering a service of cultural dissemination project creation and development, namely through digital projects, co-productions and exhibition development. She has been very involved, sitting on many administrative boards, including the Musée maritime du Québec and ICOM-Canada, in addition to being on a number of committees. Until 2016, she was Board Member and then President of the Société des musées du Québec. 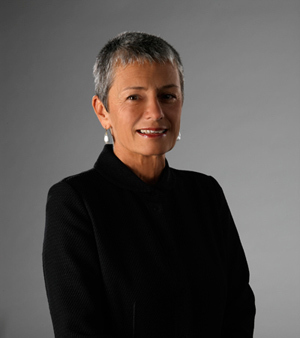 An art historian and arts administrator, Manon Blanchette began her career at the Musée d’art contemporain de Montréal in 1976. She holds a D.E.A. (Paris, 1984) and a PhD in arts studies and practices (UQAM, 2003). She received the title of Chevalier de l’Ordre des Arts et Lettres (France) in 1992, and Woman of Distinction (Board of Trade of Metropolitan Montreal) in 1997. In 2012, she was awarded the Queen Elizabeth II Diamond Jubilee Medal. She has also chaired and sat on numerous boards. She has been the President of ICOM Canada and Chair of the AVICOM committee. From 2007 to 2012, she was Executive Director of the Board of Montreal Museum Directors and since April 2013, she sits on the Board of Directors of the Conseil des arts de Montréal. Previous to her appointment at La Fabrique in October 2016, Manon was the Chief Operating Officer at Pointe-à-Callière, Montreal Museum of Archaeology and History from 2012 to 2016. Dr. Vanda Vitali is the Executive Director of the Canadian Museums Association. 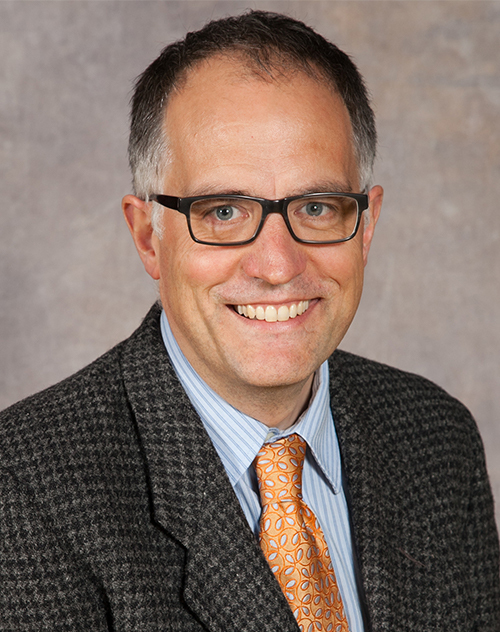 Dr. Vitali is a physicist, art historian, museum director, master planner, and a Canadian. Fluent in both official Canadian languages, Dr. Vitali has directed or been involved at a senior level with museums of various sizes and interests nationally, as well as with heritage, contemporary art, and overall cultural concerns globally. She has also taught museum and related studies here in Canada, in the United States, and in France. Dr. Vitali was the Chief Information Officer of the International Center for Innovation and Transfer of Technology in Jiaxing, China and has held roles as CEO of New Zealand’s Auckland Museum, Vice President for Public Programs at the Natural History Museum of Los Angeles County, museology advisor to the president of the Royal Ontario Museum in Toronto, and director of the ROM's Institute of Contemporary Culture. Honoured by the World Academy for the Future of Women, she has been designated as Chevalier of Art and Culture of France and is the recipient of the Jim Blackaby Ingenuity Award from the AAM.